TechEd is Microsoft's ultimate technology geek fest for IT Professionals and Enterprise Developers looking to explore a broad set of Microsoft technologies, tools, platforms and services. TechEd delegates arrive expecting to further their knowledge to a level that others in their field simply won't have. 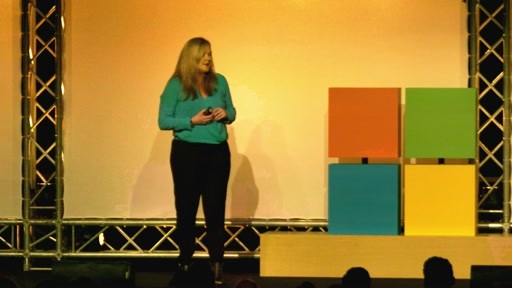 This year, TechEd 2014 will be kicking off in Melbourne on the 7th and 8th October before being repeated in Sydney on the 27th and 28th October. 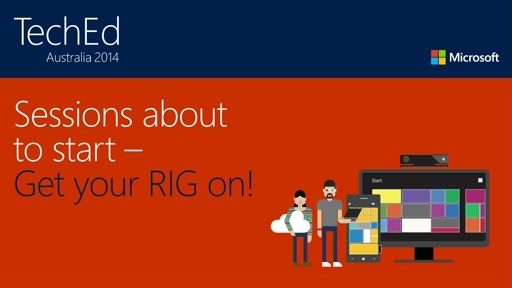 Attend technical sessions delivered by Microsoft and industry experts. Explore the Microsoft showcase designed to give you practical experience with the latest tools and technologies. Plan the features and architecture to support your product and business goals and to prepare your skills for the future. Each page will have the relevant presentation along with the slide deck. Any sample code, video, or other supporting content is loaded in zip file.